Kellan Lutz - YouTube Video - Kellan Lutz Says "Don't Hate It Till You Try It" | The Queen Latifah Show. 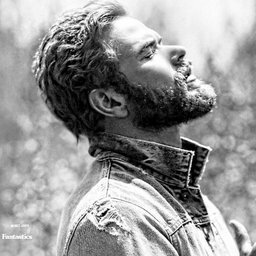 Kellan Lutz lov... | Fantasticoh! 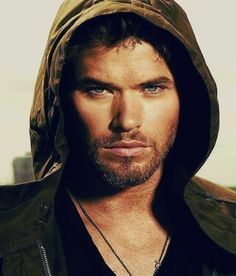 Kellan Lutz loves traveling to exotic places and eating exotic foods, and nothing is off limits, not even SCORPIONS!